St Mary’s University, Twickenham is delighted to announce the launch of St Mary’s University London International College (SMULIC) after signing a partnership agreement with Australian Higher Education provider, Holmes Institute. SMULIC will provide a range of foundation courses tailored to the international student market and give thousands of overseas students the opportunity to study at St Mary’s. Those successfully completing the courses at the on-campus pathway college would then be guaranteed progression onto one of more than 30 undergraduate and postgraduate degree programmes at the University. 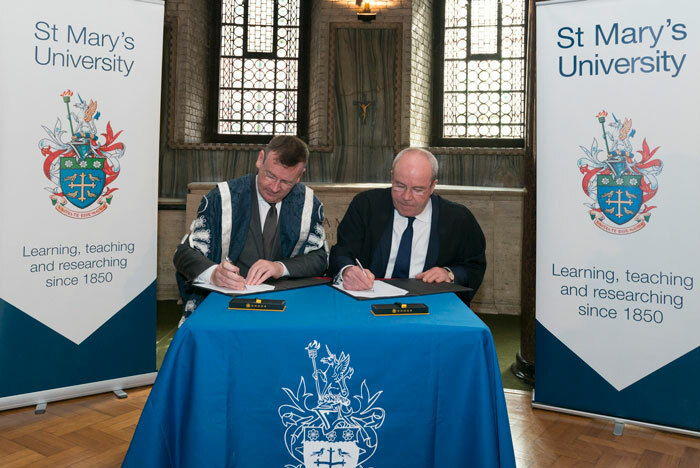 The contract was signed by Vice-Chancellor of St Mary’s Professor Francis Campbell and Director of Holmes Institute Stephen Nagle at Westminster Cathedral following last week’s summer graduation ceremonies. As part of the six-year joint-venture with Holmes Institute, who signed a similar deal with the University of Worcester in February 2018, St Mary’s will provide office and teaching space, IT, library and housing access, student status and visa sponsorship. 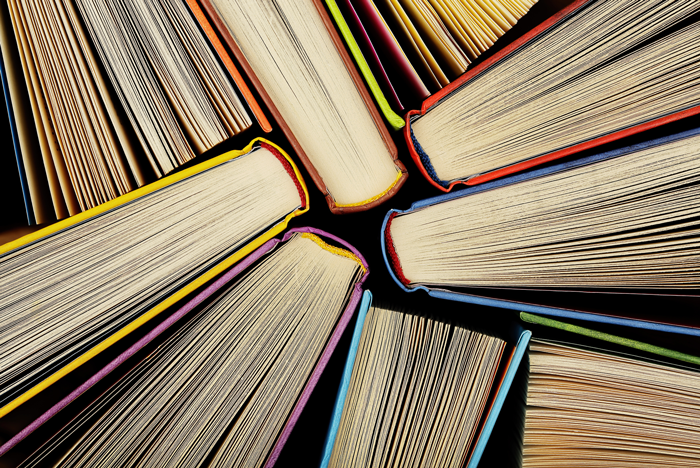 SMULIC will deliver its own foundation curriculum across a wide range of subjects and offer add-on and wraparound learning support for other level four programmes as well as offering a small number of semester Pre-Masters courses. The first cohort of international students will be registered onto the new pathway college over the next few months, with teaching due to commence in January 2019, and the first progressions onto St Mary’s degree programmes scheduled for Autumn 2019. For more information about SMULIC and St Mary’s and how to apply, visit the University’s website.